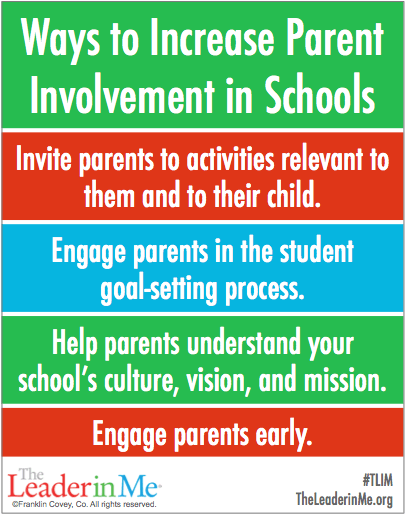 Increasing meaningful parent involvement is a goal for many schools. Often this goal is approached with the paradigm that parents need to change in order for parent engagement to increase. A more effective paradigm for educators to adopt is that “change begins with us.” Your current efforts produce your current results; if you want different results, you must change your efforts. As an educator, you can change the methods you use to interact with parents to be more effective and helpful. Invite parents to activities relevant to them and to their child. At Martin Petitejean Elementary School, the first Lighthouse School in Louisiana, the school began inviting parents to their “Synergy Assemblies” last year. They heard positive feedback about the assemblies, when they took place, from those parents who happened to be on campus. The administration wanted to include all parents somehow, but they weren’t sure how to do so without being overwhelmed with accommodating that many parents. During a staff brainstorming session, someone suggested the school could invite parents of students in the class whose mission statement was featured in the assembly that week. They piloted this idea with one class, and it was successful! As a result, they now send a letter home to parents indicating the date of the assembly when their child’s class mission statement will be featured. If parents are unable to attend that particular assembly, they can attend another. Parents are invited to the event most relevant to them and are given an opportunity to interact with their child. Engage parents in the student goal-setting process. 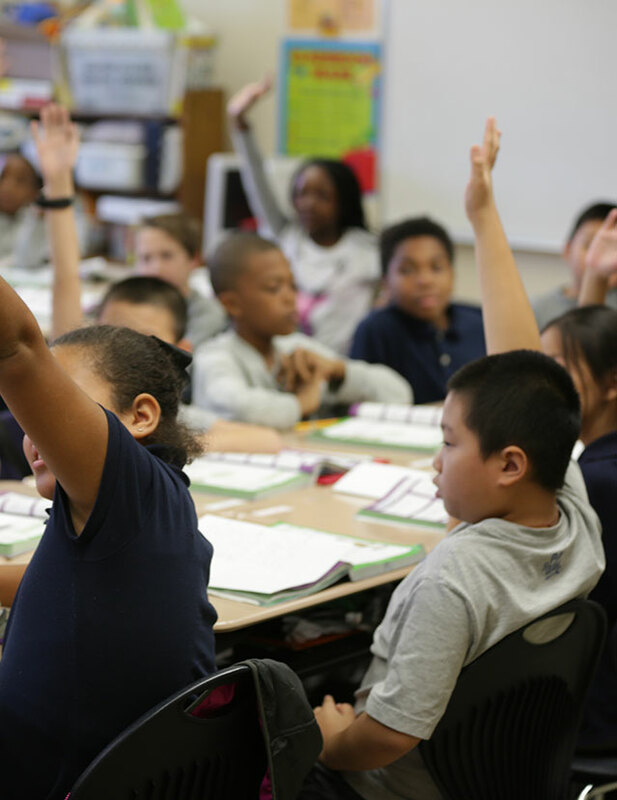 The Center for Public Education sites a study by Joyce Epstein and Mavis Sanders that states, “Teachers, parents, and students have little understanding of each other’s interests in children and schools…. Most teachers do not know the goals that parents have for their children, how parents help them learn, or how parents would like to be involved. Most parents do not know much about the educational programs in their children’s school or what teachers require of them.” Inviting parents to participate, as students set goals, will help increase the level of understanding and synergy with the parents, students, and teachers. At Wanke Elementary School in San Antonio, Texas, they created an “Annual Goal Board Family Night” as a way to involve parents in the student goal-setting process. It is a fun-filled event, where students and parents “Synergize” together by setting goals and creating a plan for success. Students “Begin With the End in Mind” by choosing one personal goal (home) and one professional goal (school) they want to accomplish during the year. Students and their parents have fun finding pictures to represent the goals using magazines, clip art, or drawings. The school provides all boards, cutouts, scissors, glue, magazines, etc. Once the Goal Board is complete, students bring it back to school to share with their class and hang it proudly in the hallway as a reminder throughout the school year. Help parents understand your school’s culture, vision, and mission. At Central Rayne Kindergarten in Rayne, Louisiana, they created a “7 Habits for the Holidays” parent training. Parents learn the language and meaning of the 7 Habits. They have a fun night of snacks, learn about the 7 Habits, and make ornaments. 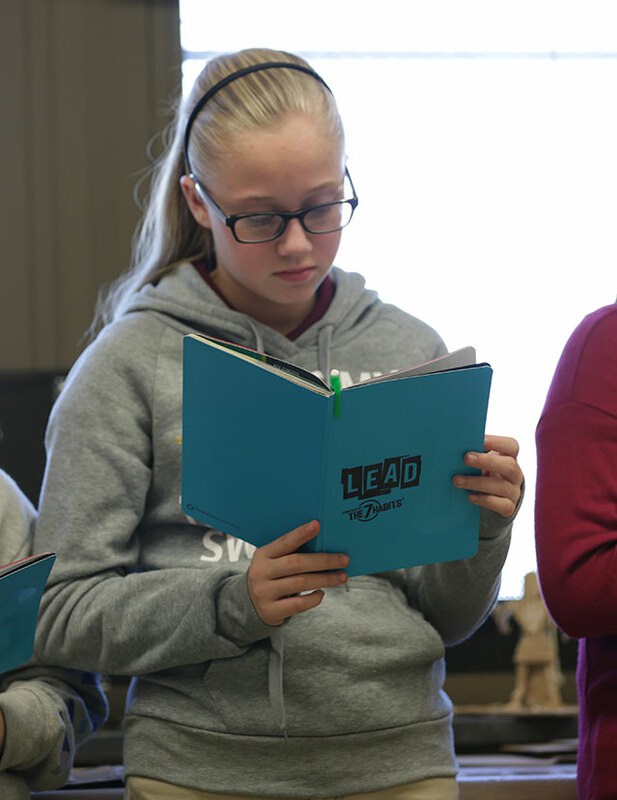 Whether or not you are at a Leader in Me School, you could use this type of event to share your school culture and values with parents. At Indian Springs Elementary School in San Antonio, Texas, a first-year Leader in Me School, they were proactive by having a parent serve on the Lighthouse Team and by inviting four PTA board members to attend the first four days of their Leader in Me training. By empowering their parents with knowledge and practices of the 7 Habits from the beginning, an incredibly strong partnership became even stronger. 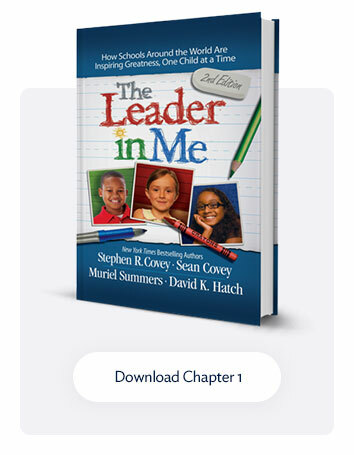 There are examples of these types of transformations taking place in Leader in Me Schools all over the world! 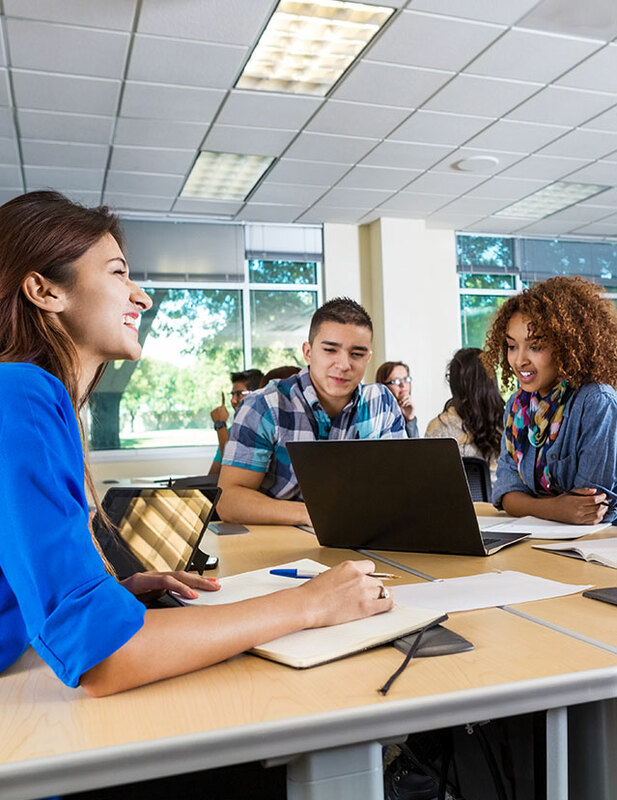 Schools take action on what they can control to improve parent involvement, and they see great success in creating a high-level partnership that improves the school experience for all stakeholders. 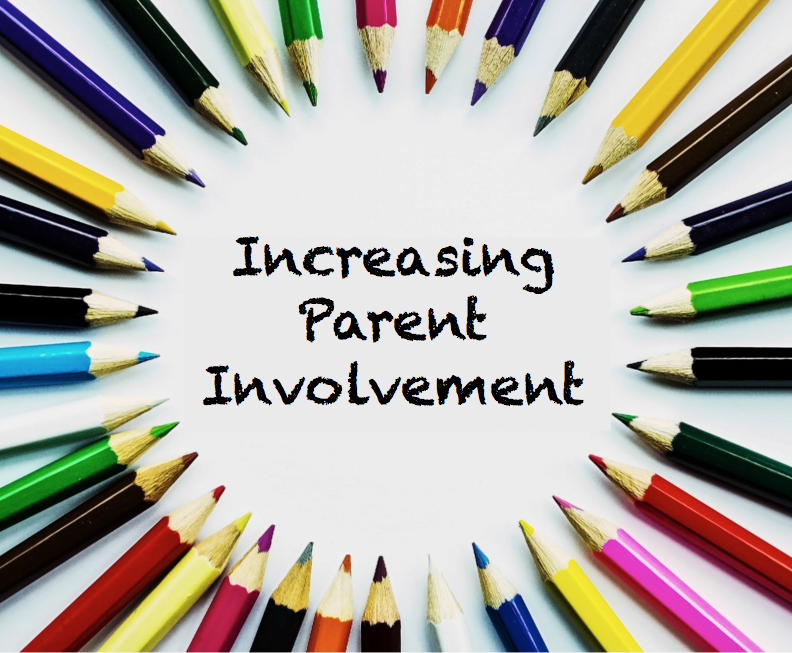 What do you do to improve parent involvement at your school?